Between the true blue waters of Crater Lake and the prehistoric tunnels of the Oregon Caves is a land of lush farms, winding waters flowing in wild rivers, vineyards growing every variety of grape you can think of, picturesque downtowns to shop and stroll, and a nearly year-round Shakespeare festival boasting productions rivaling ones you’d see in London itself. 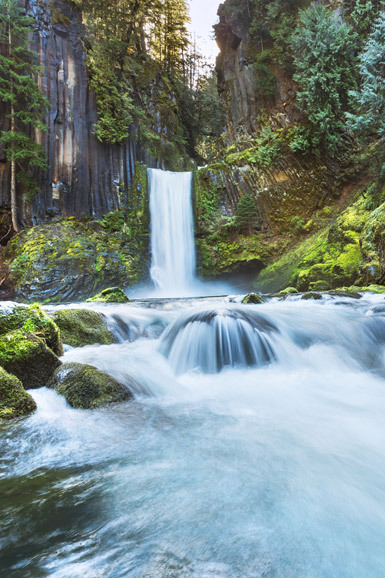 Living in Southern Oregon we have one simple philosophy that harkens back to the golden age of travel. 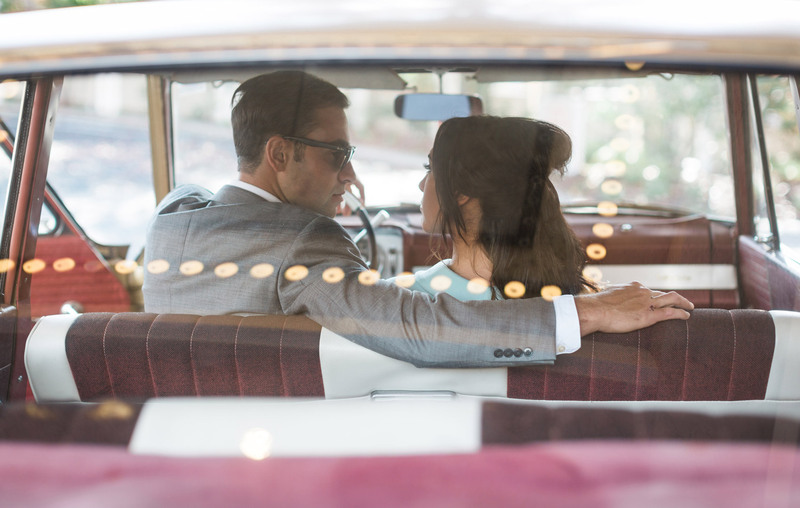 We treat our guests how we’d want to be treated. It seems almost obvious until you travel and realize how rare this feeling is. History in the Wine Country. 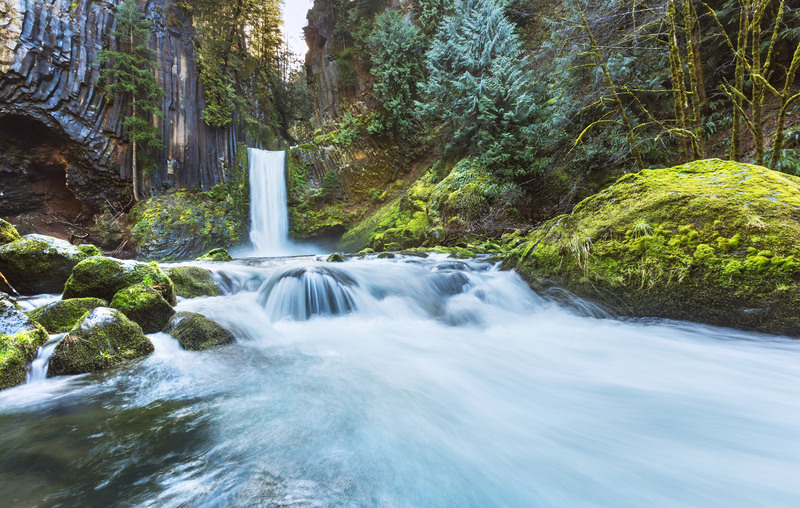 Your Southern Oregon Vacation Awaits. 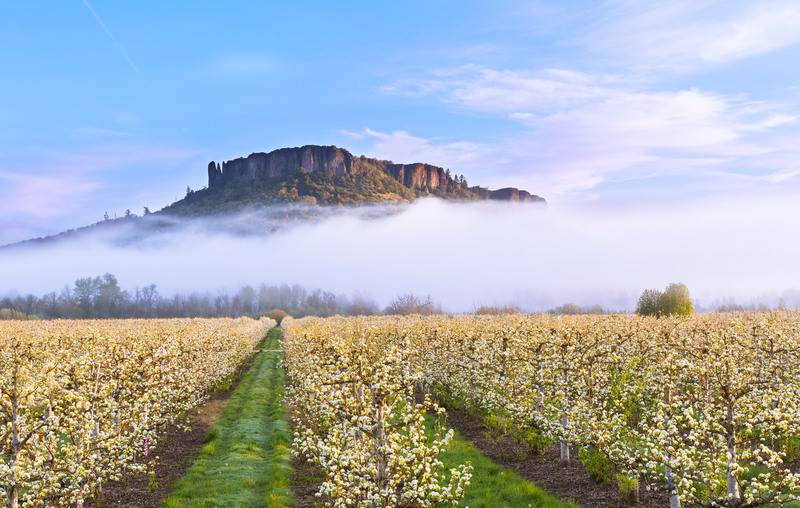 Experience the oldest and most diverse wine region in the state of Oregon. Nearly 150 years ago, pioneer Peter Britt planted the first vineyard in Southern Oregon. According to local wine historians, this may have been the first planting of Pinot Noir in our state. Today, Southern Oregon Wine Country has over 100 wineries, 250 vineyards, and over 70 varieties of red and white winegrapes. 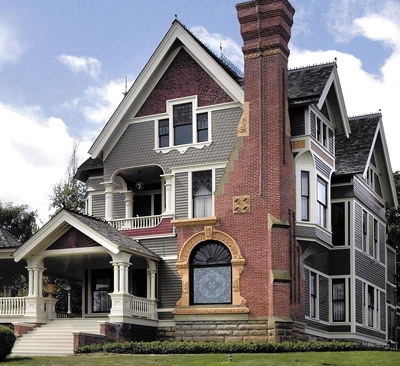 It is nationally recognized by esteemed publications including Sunset and Forbes. 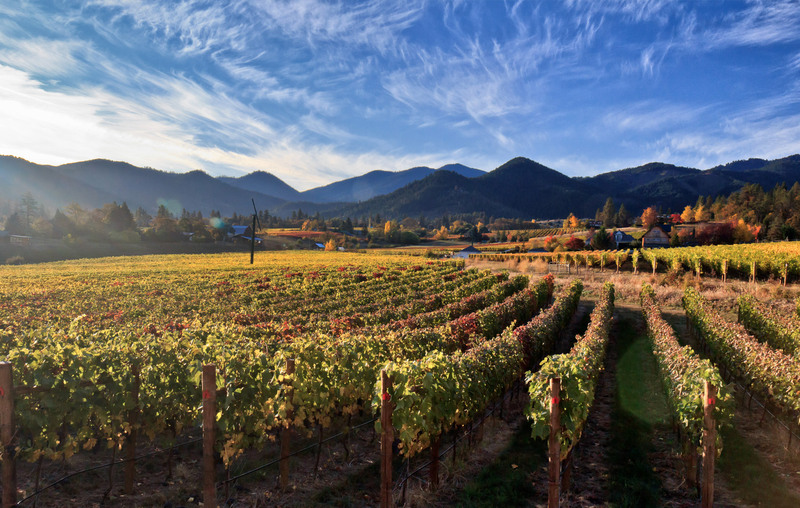 Enjoy the wineries of the Applegate and Rogue Valley and experience one of the top best wine travel destinations. 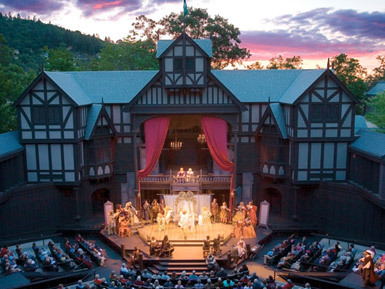 The Tony award-winning Oregon Shakespeare Festival in Ashland is the largest regional repertory theater in the United States, offering 11 classical and contemporary plays from February through October. During the summer months, Jacksonville is buzzing with dozens of live concerts at the annual Britt Music & Arts Festival (Pacific Northwest’s premier outdoor festival). 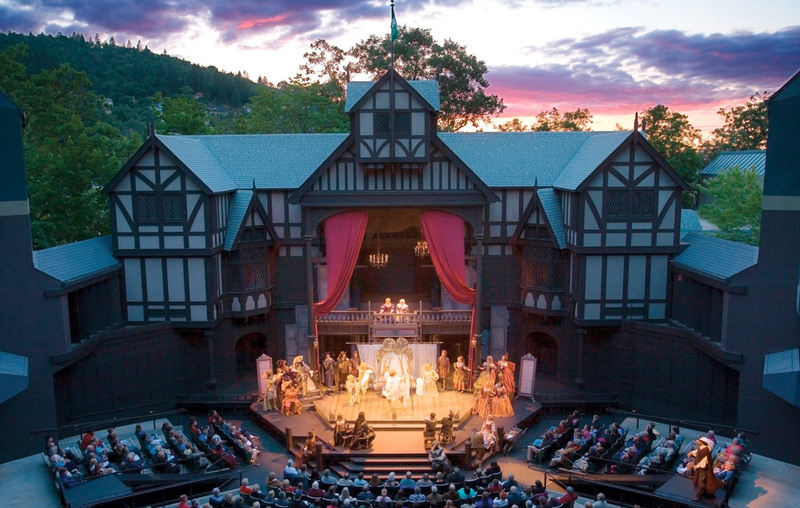 Southern Oregon is also home to a diverse theatre community, which offers a variety of venues and plays throughout the year. 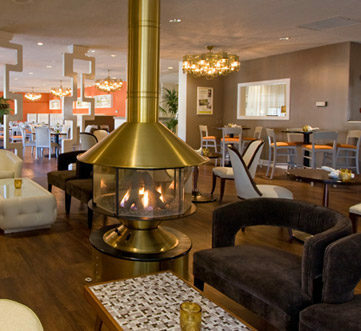 The Oregon Cabaret Theatre in Ashland, offers dinner, dessert and spirits. The Craterian Theater in downtown Medford is a premiere live performance venue offering Broadway musicals and stage plays. 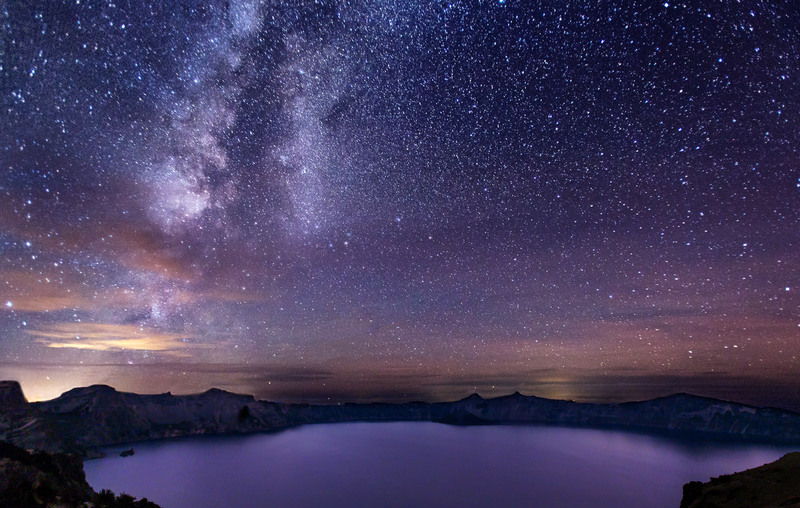 Crater Lake, at 1,943 feet deep, is the seventh deepest lake in the world and the deepest in the United States. 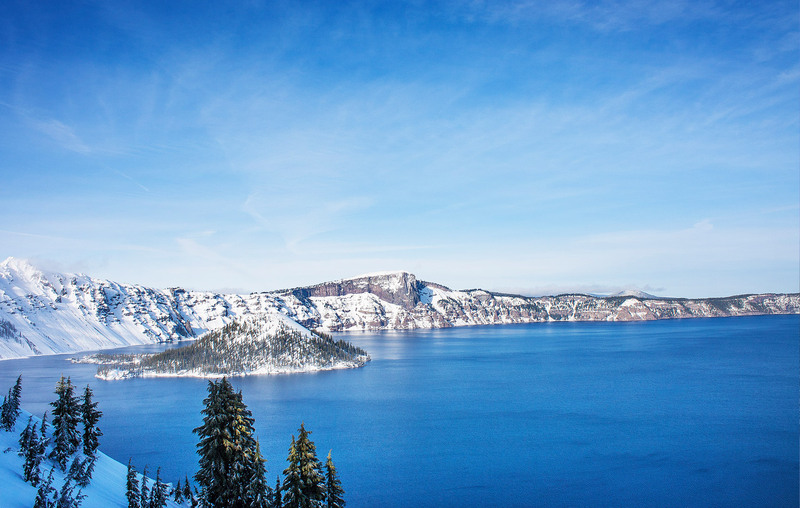 No place on earth combines a deep, puke lake, so blue in color; sheer surrounding cliffs, almost two thousand feet high; two picturesque islands; and a violent volcanic past. It is a place of immeasurable beauty, and an outstanding outdoor laboratory and classroom. During the winter months, enjoy cross country skiing tours and snowshoeing. During the summer, boat around the lake on the Wizard Island Tour, or take the Trolley Tour around the lake perimeter. The Rogue River Valley is home to national recognized golf courses that offer year-round tournaments as well as perfect leisure rounds for all ability levels. The breathtaking tranquility of Southern Oregon and the region’s mild climate creates the perfect golfing experience. 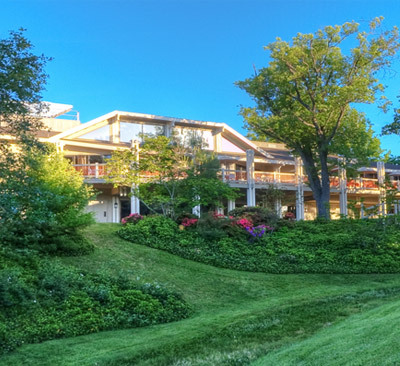 Carefully designed to challenge event the expert golfer, the Centennial Golf Course and the Eagle Point Golf Club offer spectacular layouts and are the most popular in the valley. Enjoy glorious weather and play on some of the top golf courses in Oregon. All within a short drive from our hotels. 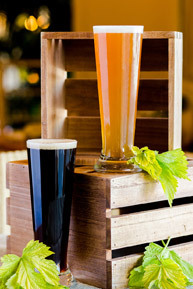 Taste award-winning and locally crafted beers, and explore the region’s bursting culinary scene. 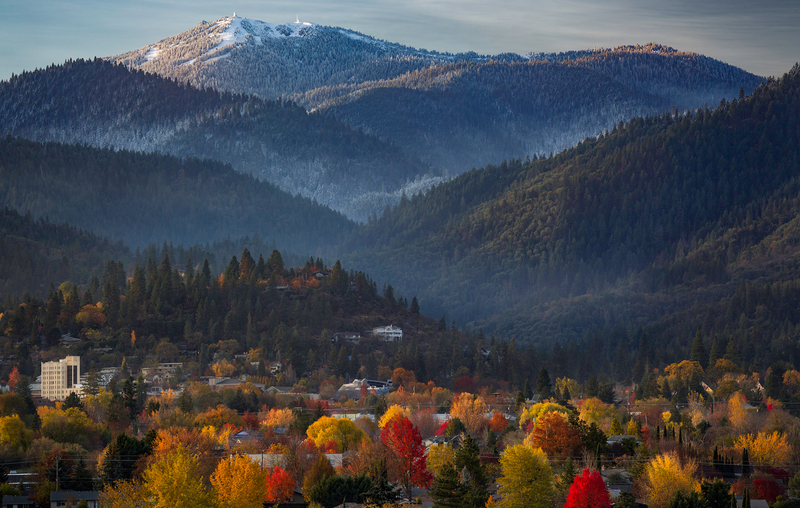 Ashland is home to Caldera Brewing Company, the first brewery to brew and can their own beer on the West Coast, and also the Gold Medal winner of the World Beer Cup Awards. The growing beer scene in downtown Medford makes for a memorable beer hopping experience. Enjoy a ride on the Pint Rider, ideal for team-building with colleagues. 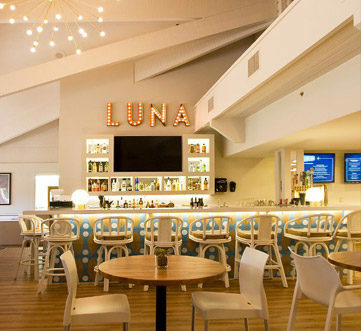 Be sure to explore the region’s thriving culinary scene with hundreds of restaurants, and talented chefs who showcase locally sourced ingredients and capture the essence of the region through bursts of local flavor. Enjoy the artisan tour, which includes the Rogue Creamery with world-renowned cheeses, and Lillie Belle Farms Artisan Chocolates and their award-winning truffles. The small-town charm in Southern Oregon offers a unique shopping experience where you can find unique products not available in big chain stores. Shop the numerous antique shops and boutiques in Jacksonville, the second oldest city in our region. The entire downtown area of this 1850s gold rush town is designated as a National Historic District due to the well preserved architecture. 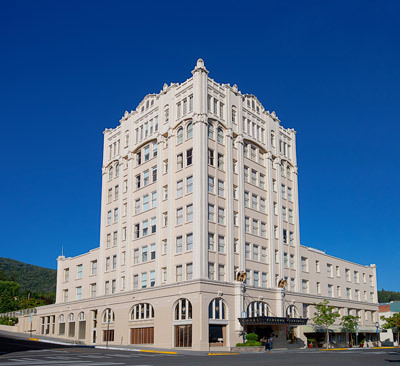 Similarly, the European style town of Ashland is not only a cultural magnet, but is home to independently owned bookstores, seasonal farmers and artisan markets, and boutiques. Our region also offers gourmet gifts unique to the area. The Rogue Valley provides an ideal climate for growing the region’s famous pears sold exclusively at Harry & David, which has become America’s premier choice for gourmet gifts and delicious treats. Harry & David also offers their Iconic Tour, which begins at the Country Village Store and takes guests through the bakery, candy kitchen and packing house. 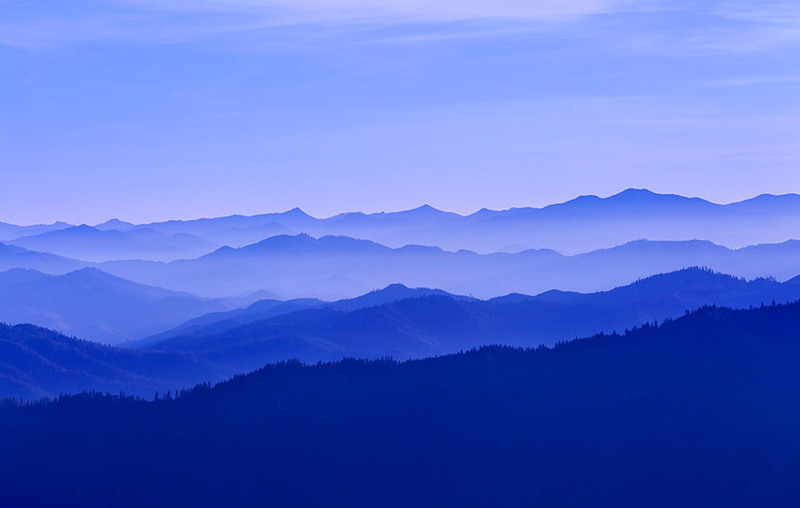 Mount Ashland is located at the highest point in the Siskiyou Mountain Range. 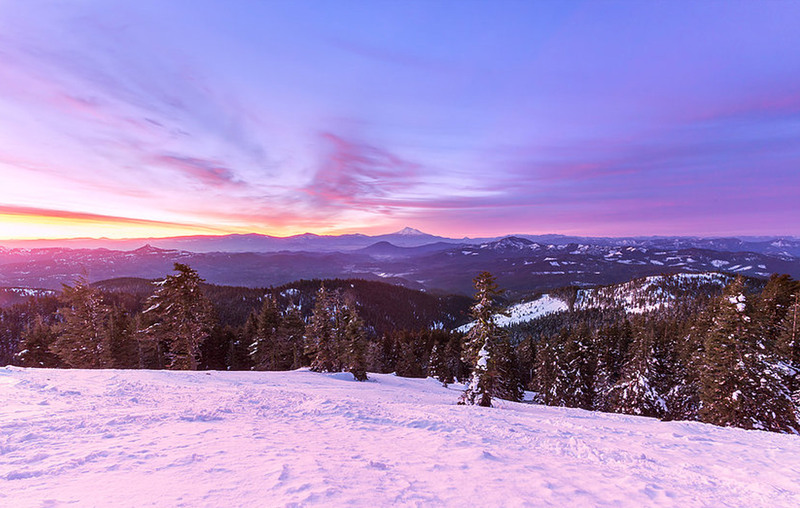 During the winter months, ski and snowboard on 220 acres, with 4 chair lifts and 23 runs, and enjoy the numerous cross-country and snowshoe trails accessible from the Mt. Ashland Ski Area. 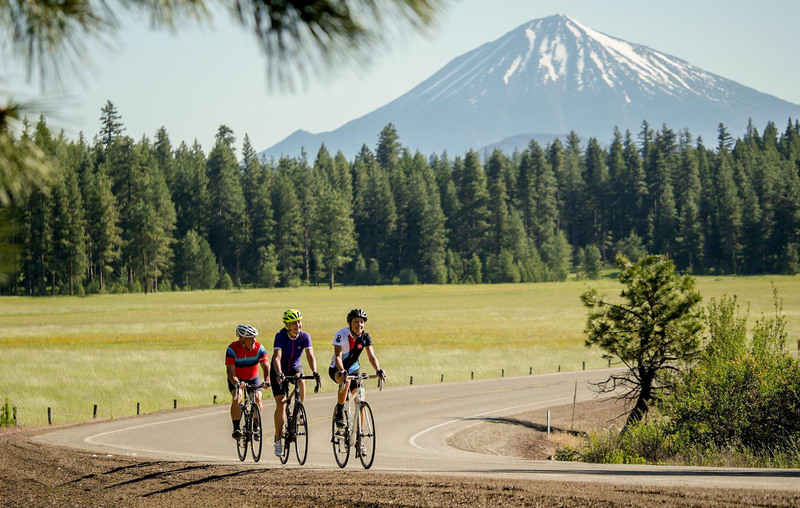 During the summer months, mountain bike the many networks of trails, climb to the summit, and enjoy views of the valley and Mount Shasta. 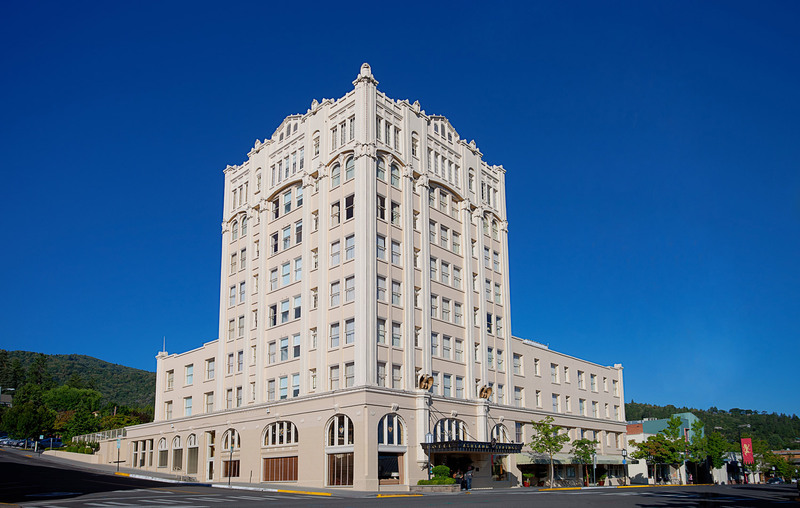 Over a decade ago, Neuman Hotel Group pioneered the farm-to-table concept in the Rogue River Valley. We are honored to continue to showcase the best of our region’s culinary bounty and offer the freshest locally grown ingredients at each of our three restaurants. 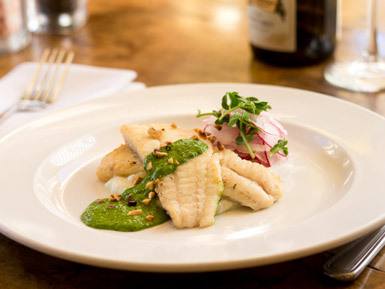 Whether you’re looking for a fine dining experience or a casual bite to eat, you’ll enjoy exquisite cuisine paired with award-winning Oregon wines. 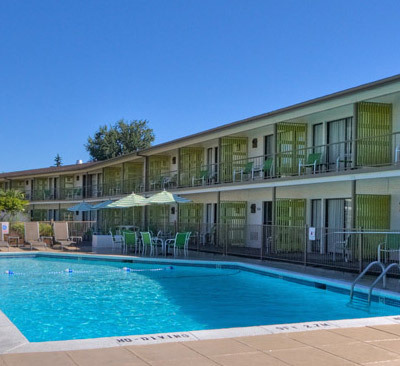 During your visit to Southern Oregon be sure to set aside time relax at our spas. 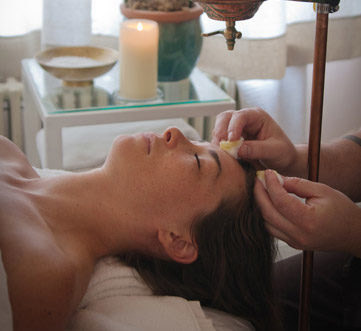 Enjoy all organic products and signature treatments inspired by traditional and modern therapies from around the globe with an emphasis on regional healing traditions. 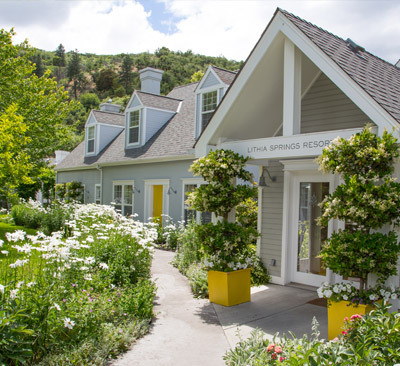 Experience the waterfall like sensations of the Vichy shower at the downtown Ashland location, or enjoy mineral water infused treatments at Lithia Springs Resort. 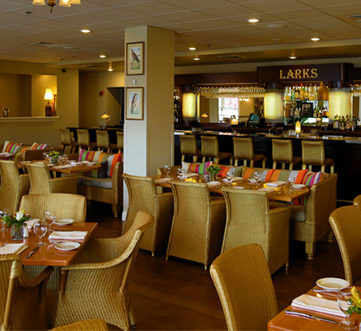 Indulge in a luxurious getaway and experience the best of Waterstone Spa, Ashland Springs Hotel, and Larks Restaurant. Getaway from all things ordinary and enjoy ultimate relaxation. 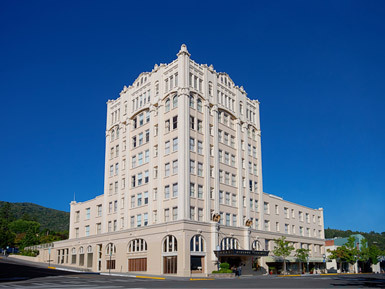 Accommodations for two adults in a beautifully appointed guest room at Ashland Springs Hotel.. Steam and sauna session, 60-minute side by side massage, 30-minute soak for two, and a glass of sparkling wine or cider during tub soak at WaterstoneSpa..
$30 voucher to Larks Home Kitchen Cuisine..
A bottle of wine, and chocolates awaiting in your guest room.. 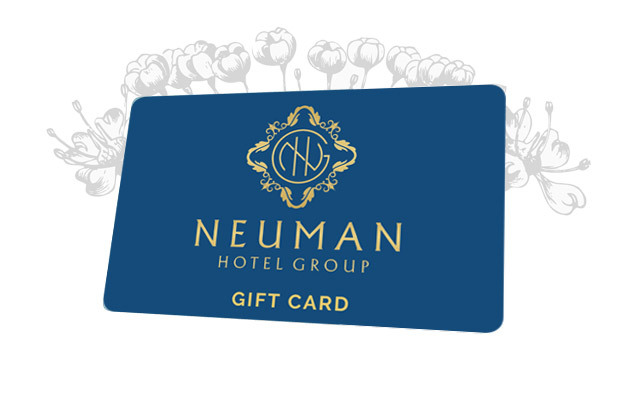 Whether it’s an overnight escape, special package, spa treatment or an authentic dining experience, gifting has never been so easy.